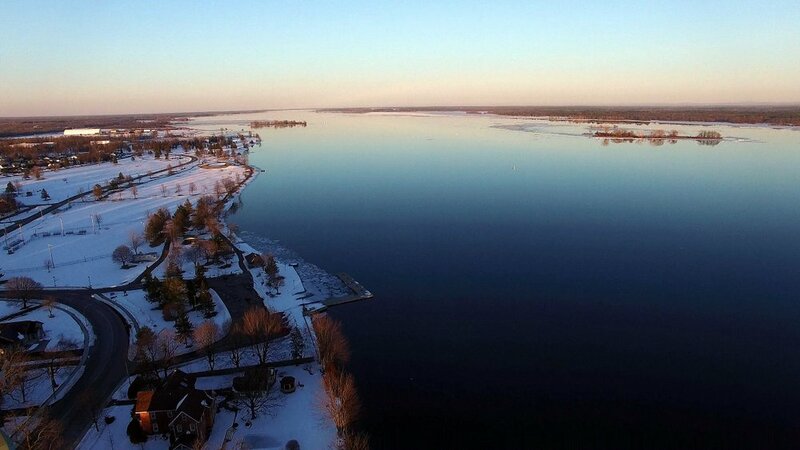 Here are videos and pics from flights of "The St. Lawrence Phantom" in 2017. March 19, 2017 - Getting the St Lawrence Phantom Ready after the Winter. 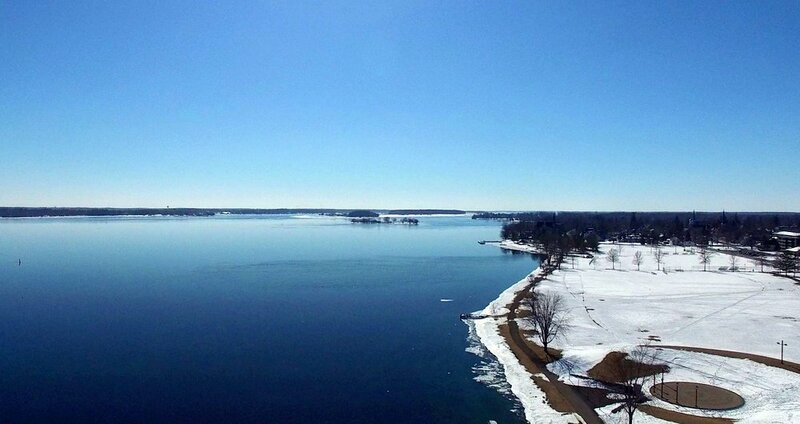 Test Flight from 25 Lakeshore Drive Water Front. 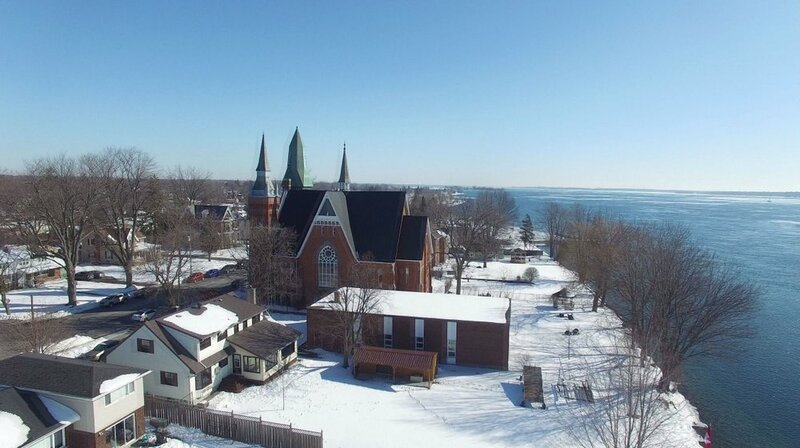 SC17031907: Looking NE Towards Lakeshore United Church and Downriver. SC17031911: Along Lakeshore Drive Looking West. 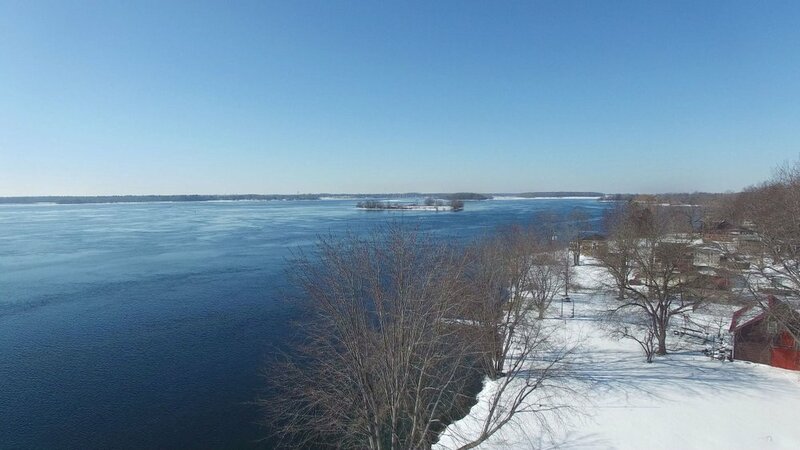 SC17031913: Looking Across the St. Lawrence River to New York State. 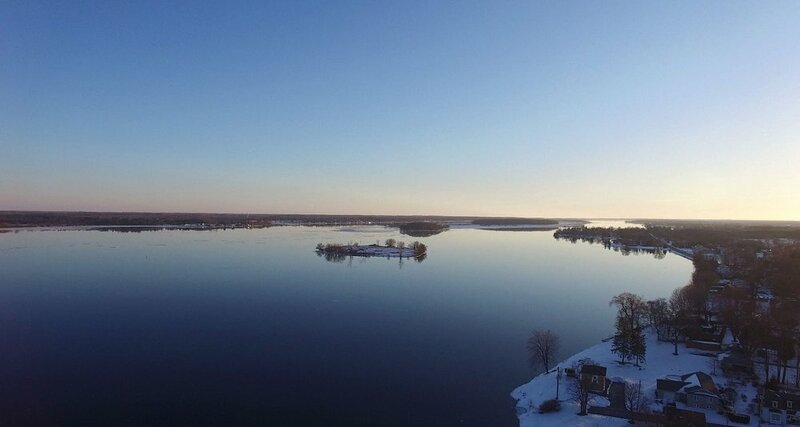 Test Flight from Morrisburg Beach. Sorry for the horizon tilt. 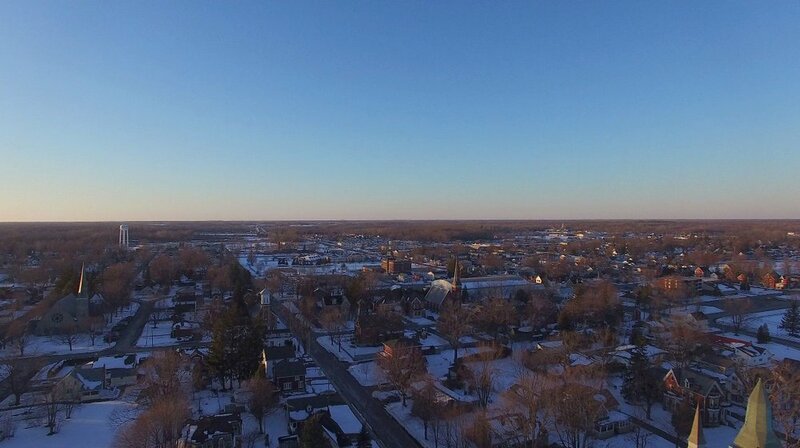 This is an ongoing issue with my DJI Phantom 3 Professional that I am trying to find a permanent fix for - any help appreciated! I can fix the pics but not the video. 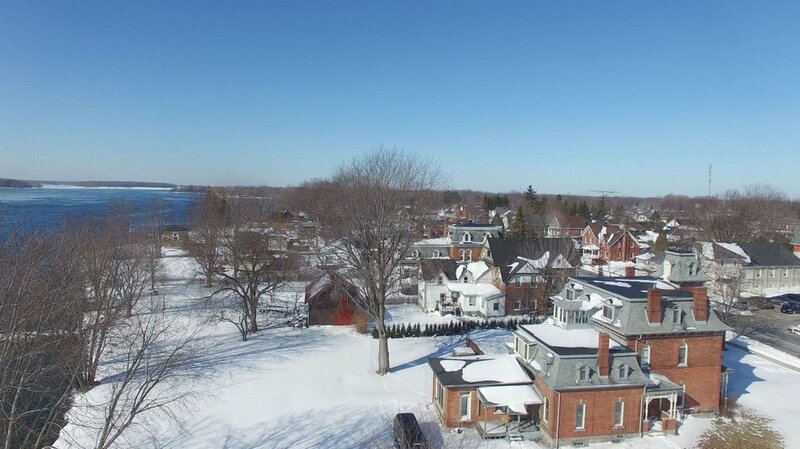 SC17031924: Looking West to Morrisburg Village. 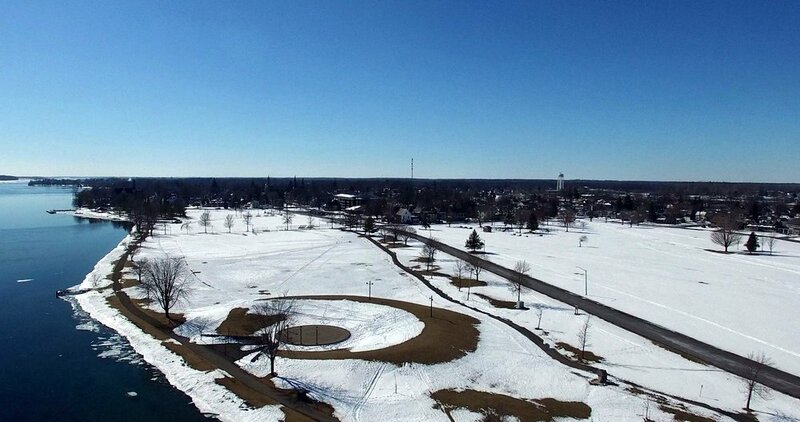 SC17031925: Looking North Across the Dog Park. 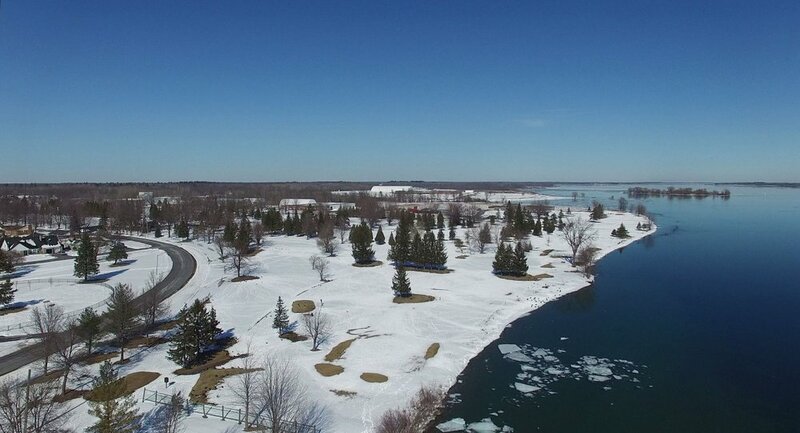 SC17031926: Looking East Across Morrisburg Golf Club. 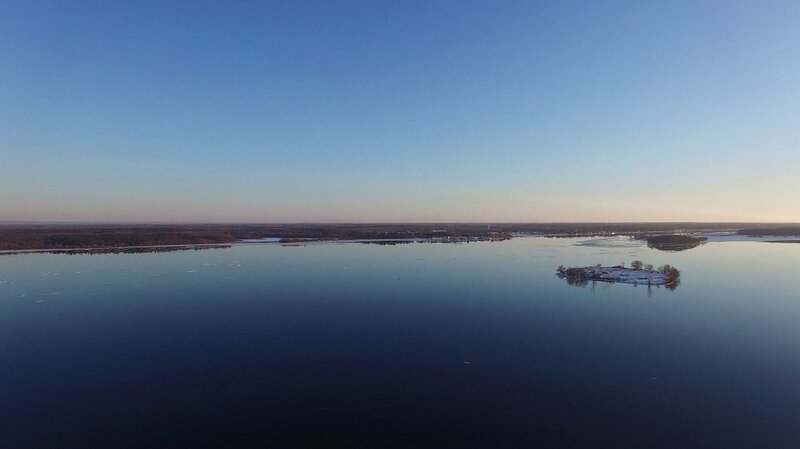 SC17031927: Looking South Towards Murphy Islands & New York State. 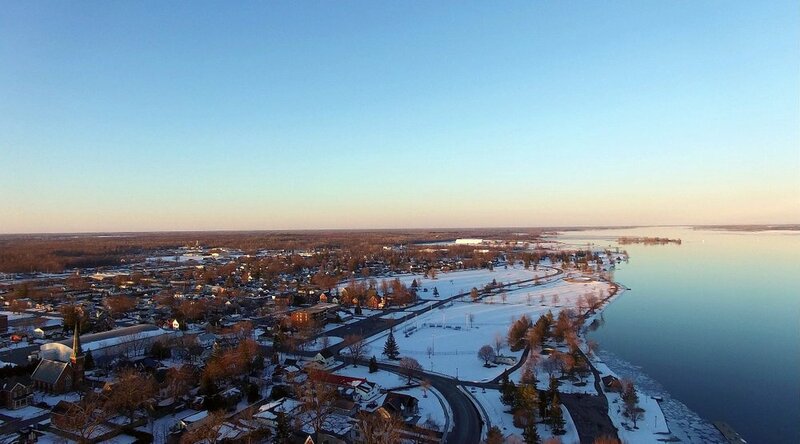 Sunset Test Flight from Lakeshore Drive in Morrisburg. 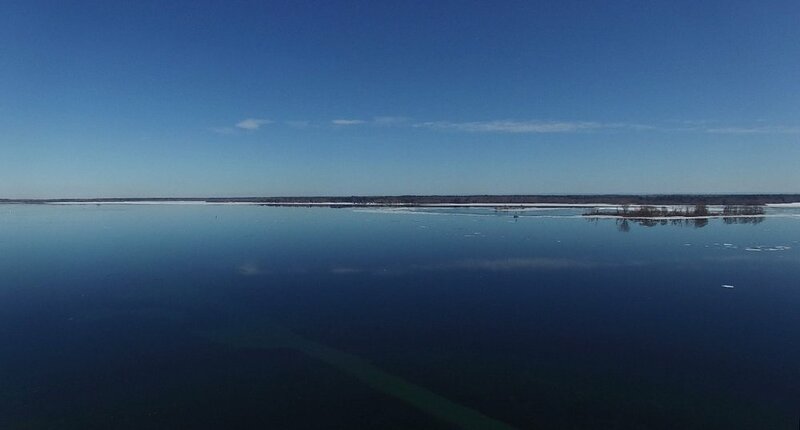 SC17031932: Looking SW Over Canada Island on a Glassy Smooth St Lawrence River. 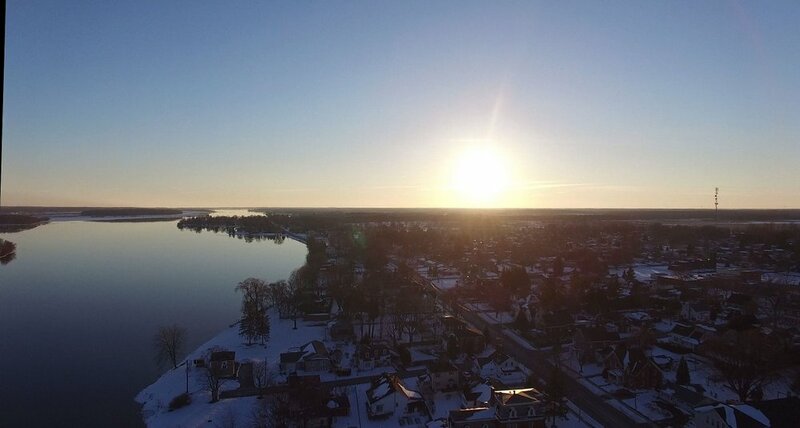 SC17031933: Looking West Along Lakeshore Drive Towards the Setting Sun. SC17031934: Looking North Along St Lawrence Street. 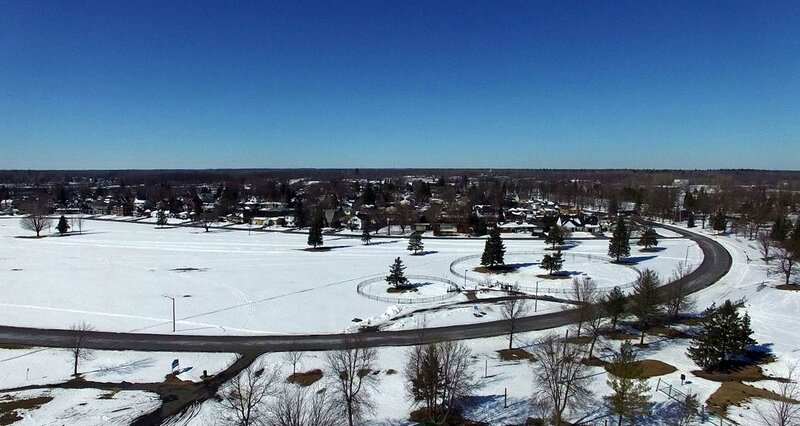 SC17031940: Looking North East Over Morrisburg East. 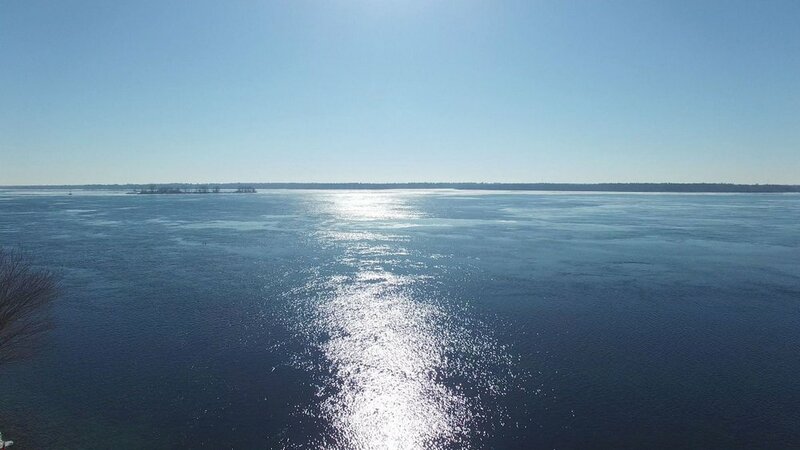 SC17031944: Looking Across the River to Waddington in New York State.